Today’s Sunset at Jeju Island, South Korea. Life is always full of surprises ! We found this place beside the highway when we are heading to a sunset look-out point. 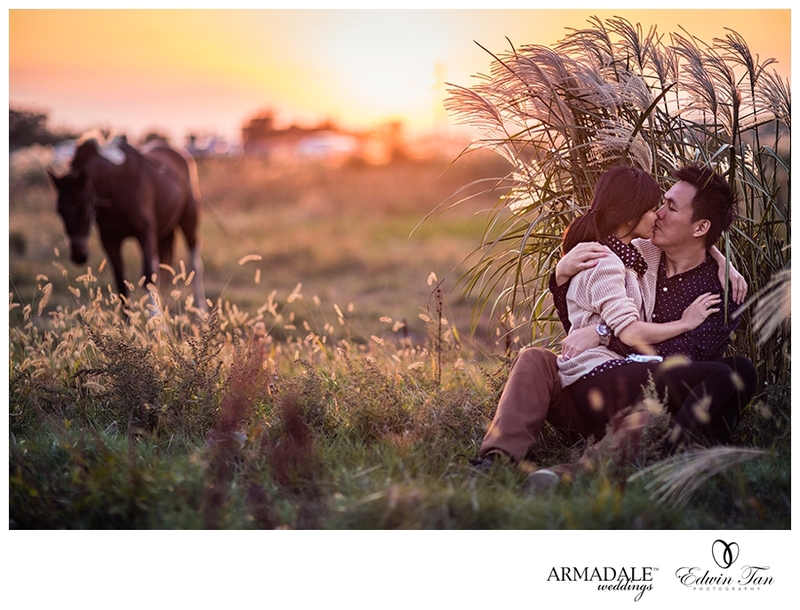 With perfect sunset, beautiful background and the lovely horse, we manage to capture the precious moment of Jeju Island Sunset for Lim and Yee.